I’m instructing and guiding for 9th seasons now (summer and winter). 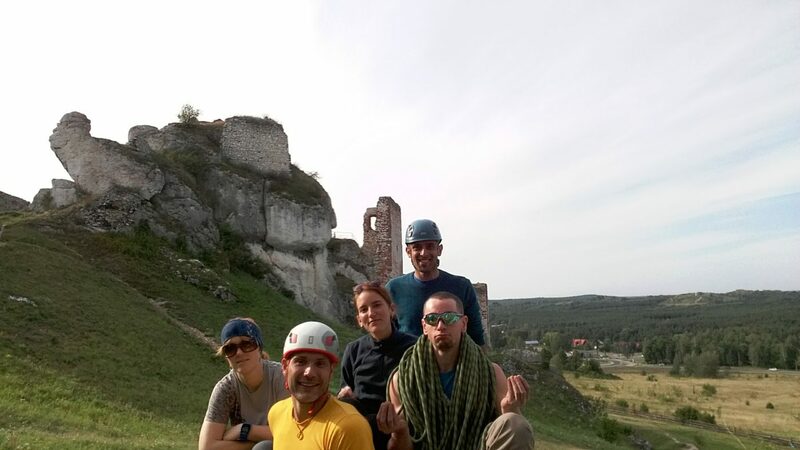 I have already organised and run 72 outdoor courses in Poland, United Kindom and Spain. 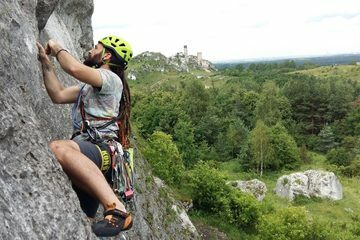 I trained and coached 254 customers in sport climbing, trad climbing, summer and winter mountaineering, multi-pitch climbing, winter climbing skills. Hopefully, this and the testimonials below will give you the confidence to book one of my fantastic course! 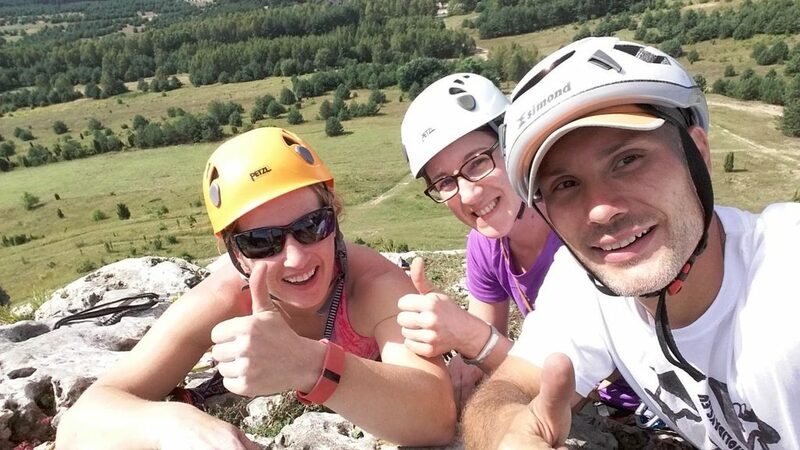 Jo Hayman:” I booked onto a sport climbing course with Tatra Climbing School in Poland and had an amazing time. 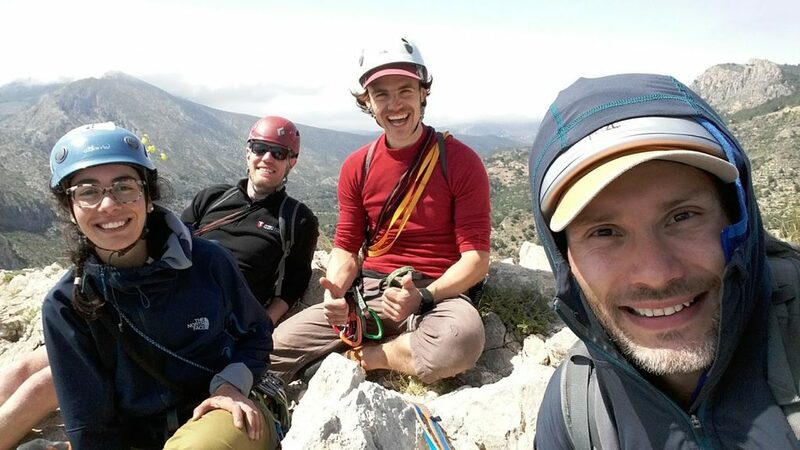 Our instructor Marcin took us to some excellent routes and provided fantastic instruction and some top climbing tips. 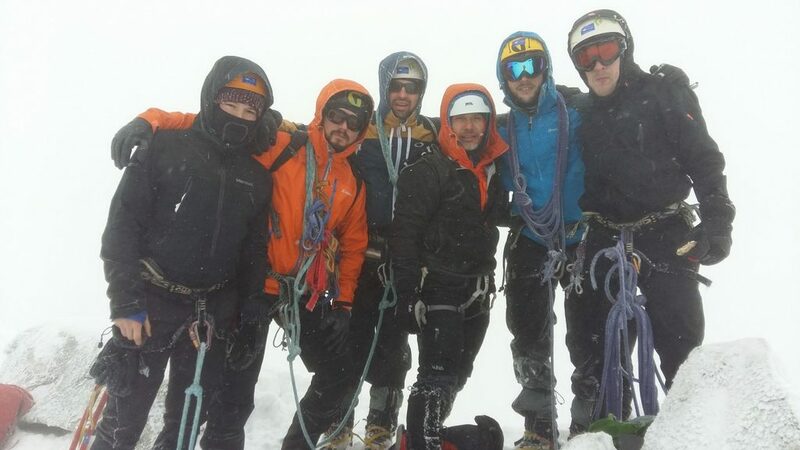 I made a great group of friends who I still stay in contact with and meet to climb. 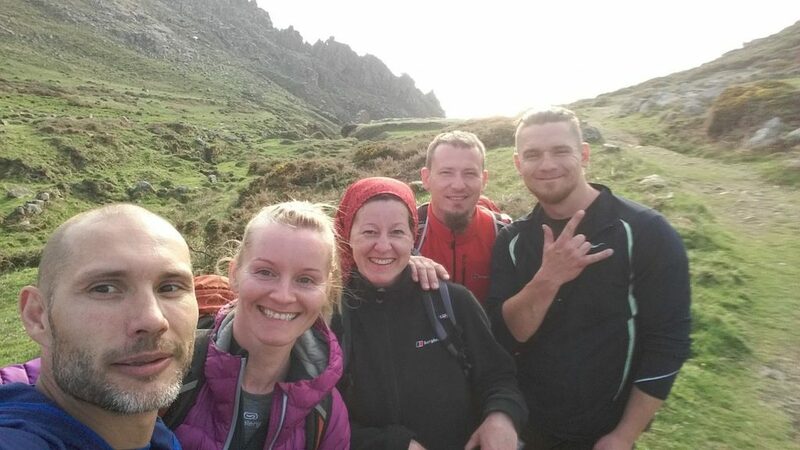 The value for money was very good and I would definitely recommend the company”. 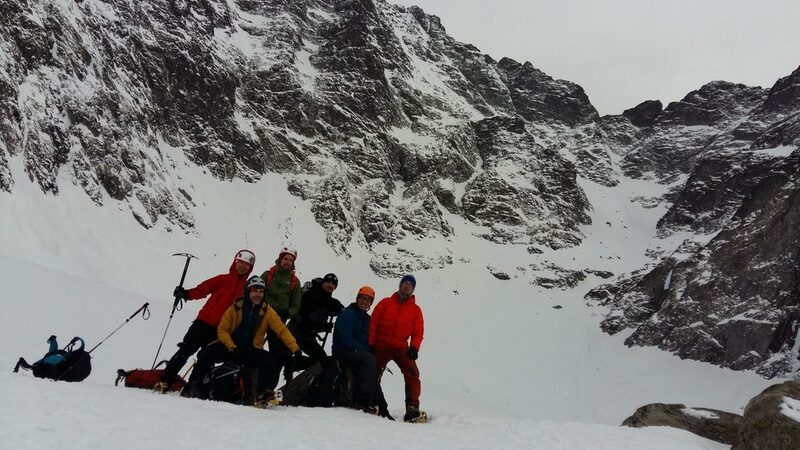 Please go to our Tatra Climbing School facebook page to see more reviews!